It’s almost the 20th anniversary of Titanic. Don’t let that info make you feel old. You’re not old; you’re mature enough to sit through the entire film, for three hours and 15 minutes, without peeing your pants when it is re-released in theaters on December first. According to The Hollywood Reporter, your adult self will get to revisit the passionate exuberance of Jack and Rose’s romance in select AMC theaters while sipping a large soda, confident in your bladder control. Some of us were kids when we first saw this movie. Some of us struggled with the movie’s length and constant swirling images of water, pouring, dripping and waving around on a full screen. This re-release both honors the history of this iconic film while offering a chance at redemption. You can hold it. Dolby, my nemesis! Curse you to the depths of of a watery hell. But you will not conquer me. 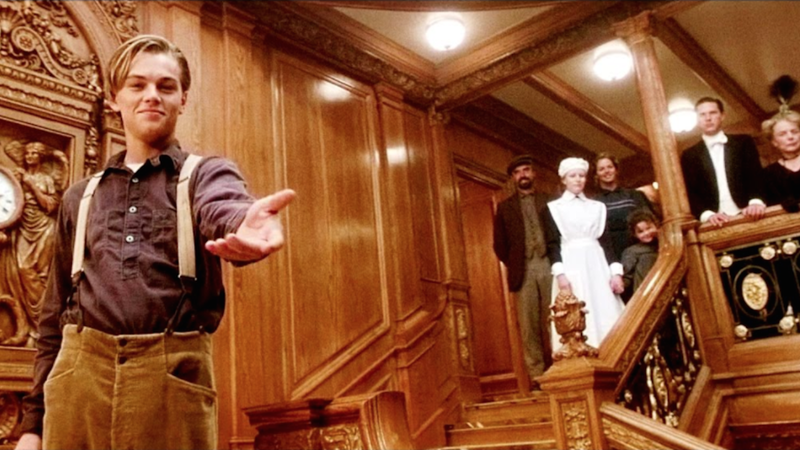 I will go and see Titanic in theaters every night of its one-week run, and I will triumph (take bathroom breaks at regular intervals).